Heat pumps are energy efficient and you can save a phenomenal amount. Plus, you can stay cool in the summer. Contact Us today to request having a heat pump supplied and installed. 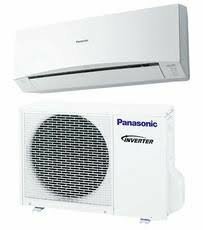 We offer 12,000 BTU, 18,000 BTU and 24,000 BTU. Contact us for price. We cannot publish it on our site because they change.